Is there something wrong with Graphico BabyGrowthcurve App? Do you encounter a problem? Or do you have a suggestion for us to make Graphico BabyGrowthcurve App more functional? Please go to the contact form. 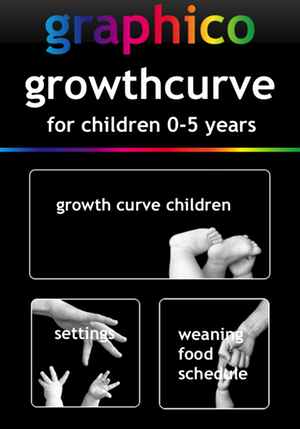 With Graphico BabyGrowthcurve App you can monitor your child's weight gain, linear growth and change in head circumference during the first five years of his/her life. Inform yourself too about healthy nutrition for your baby. Graphico BabyGrowthcurve App uses WHO & CDC growth references and is beautifully designed. 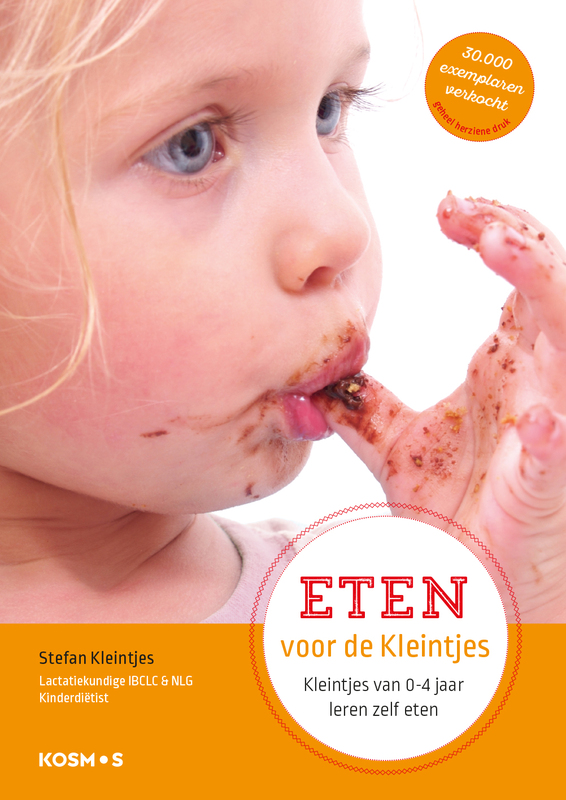 Available in English, Dutch, French and German. 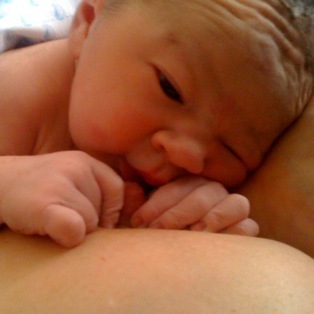 Graphico BabyGrowthcurve App for iPhone is developed by Kleintjesconsult.